At this stage, we plan to lease or buy a ram from Joe and Leigh Esler for a November/December joining with lambs due in March/April; pictures and details of prospective rams will be added here when relevant. 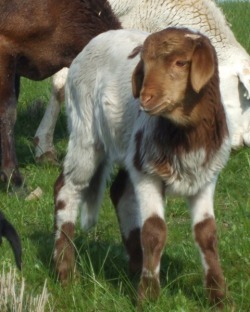 Russ is a growthy young ram lamb who will be offered for sale intact after weaning. 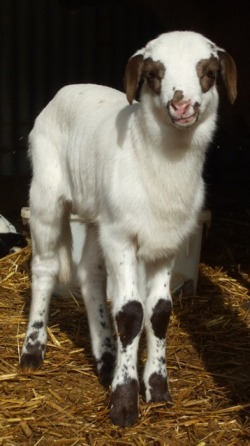 Elvis is a very friendly little ram lamb who will be castrated and offered for sale as a wether after weaning.